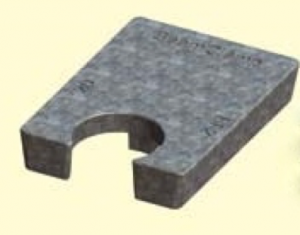 This range of packing pieces is designed to provide support to the underside of clamps to ensure they clamp on to the steel at the correct angle. 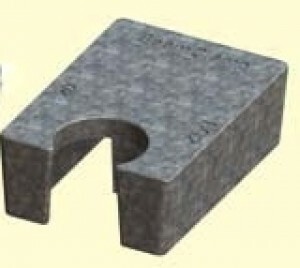 These clamps are designed to be used with the BK1 clamps. ATC Specialty Products, LLC is an authorized distributor of LNA Solutions, a Kee Safety Company.